As Fall brings in the colder weather and harsher winds, we naturally seek shelter in our homes, our nests. This means our homes are becoming a central place again in most of our activities, and naturally means we will be having more guests indoors again. 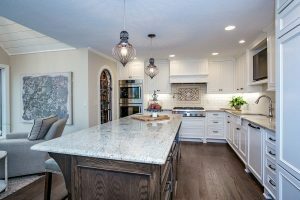 To fully prepare for the transition of atmospheres and the increased foot traffic in the home, an update to the kitchen may be required. 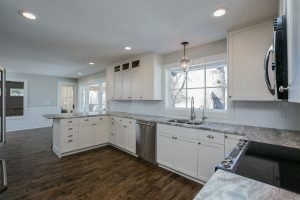 No one want’s to show off a kitchen that is run down, much less in need of repairs and a face lift, it can sometimes bring down the comfort levels and in turn put a damper on the night. So what should you do? Well naturally give us a call at Xpand Inc.! 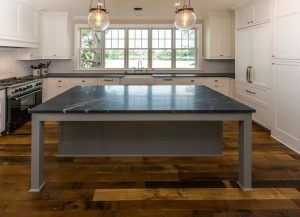 We offer full services when it comes to our kitchens, from renovations to remodels, there is no vision we can’t bring into reality! The manner in which your kitchen can be established has literally no bounds. 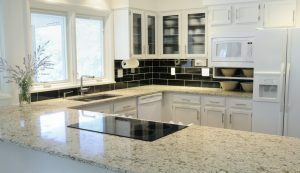 We ensure that your kitchen is not only top notch quality, but also completely unique. 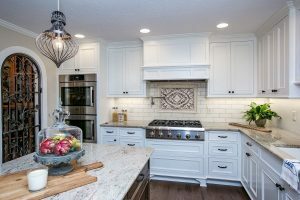 No one want’s the same kitchen as their neighbor, we want something that can really relate to our aesthetic interests and stands out among the rest of the crops. 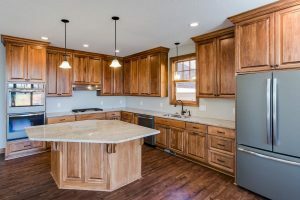 We accomplish such unique kitchens with our custom cabinetry capabilities, along with an extensive list of material options. 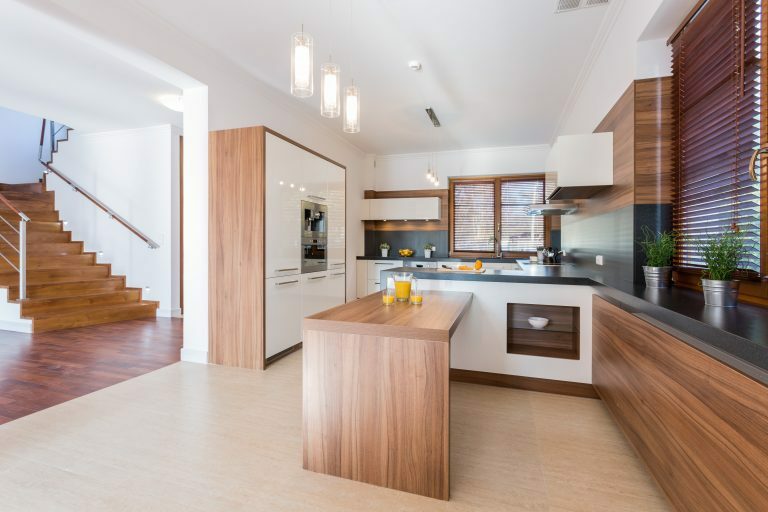 Our custom cabinetry gives a fresh take on an old subject. 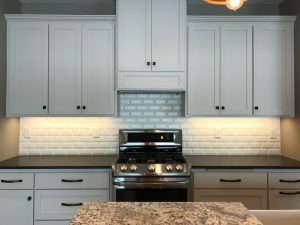 If you have a design that was knitted on a blanket your great great grandmother made you, but the blanket isn’t holding up well we would be able to transfer those designs and patterns onto the custom cabinets and help bring your families history to life and give it longevity. While that was just one example of the possibilities you have, we also provide a great selection of ideas and designs, as well as layouts for you to choose from , we know not everyone wants to choose every little detail (however we love to! ), so we bring choices aplenty. 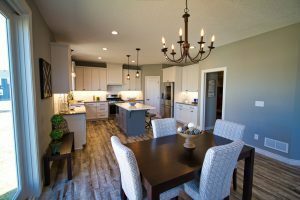 Xpand Inc. is all about providing you with the fastest, highest quality, and most custom experience possible no matter which part of the home is involved. 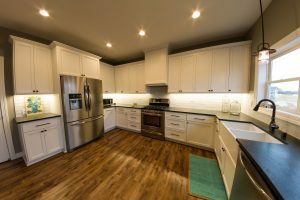 If your interested more on what we can provide, or if you already have an idea and just need someone with the skills and know-how to accomplish it, give us a call and let’s start building that kitchen you can be proud of! Check Out Some of Our Past Work in the Pictures Below!